We are getting about this month! 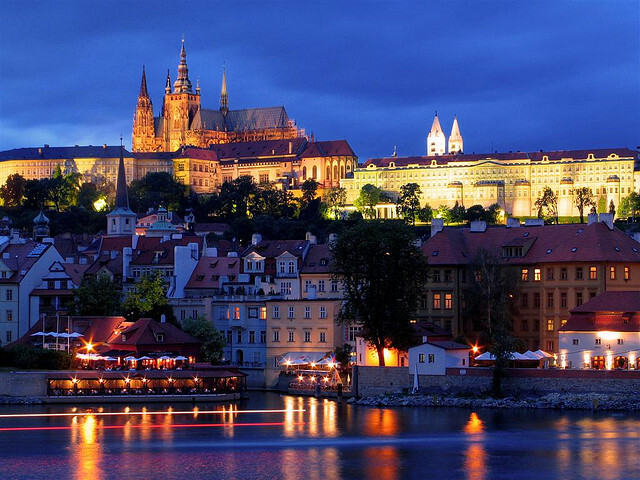 We will be in Prague this week for the 18th International Microscopy Congress (IMC 2014) - 7th to 12th September. If you are planning on being there please come by the Linkam booth #47, we’d love to see you. We’ll have a range of our stages including the CMS196 stage for Correlative Microscopy and Cryofluorescence and the new range of warm stages for Andrology and Embryology.